Midwifery care is fully funded by the Ontario Ministry of Health, so there is no direct cost associated with getting a midwife. There is a high demand for midwifery care, so we recommend filling out our online intake form as soon as you know you are pregnant. You do not need to visit your doctor to confirm your pregnancy (a home pregnancy test is good enough), and you do not need a doctor’s referral for midwifery care. If we are able to offer you midwifery care, we will try and bring you into care around your 10th week of pregnancy. Because of the high demand for midwifery care we are unable to offer information gathering appointments, or interviews for clients who are unsure about whether midwifery care is right for them. We ask that you explore our website to learn more about midwifery care, contact the clinic with any questions, and give serious thought to whether it is the right option for you and your family before accepting an offer of care. 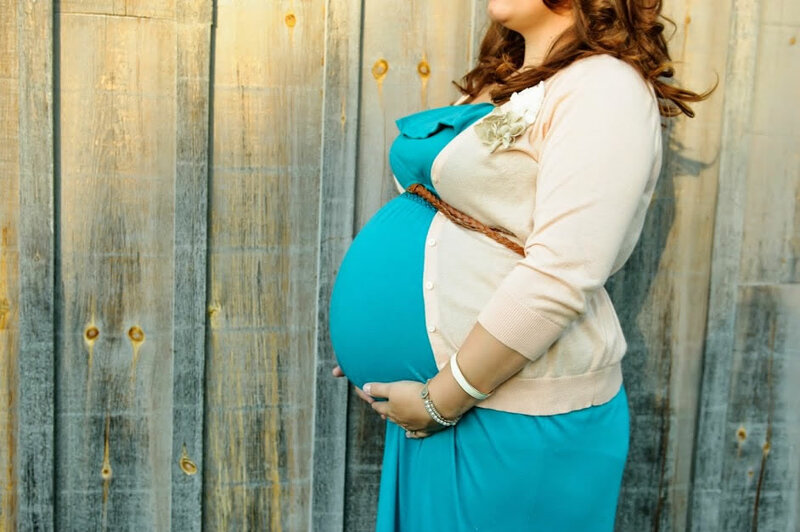 You will be able to have any outstanding questions answered at your initial visit with your midwife, but it is a clinical visit and we are holding a spot for you while there are often many people on the waiting list.